The Islamic Seminary of America, an Islamic Seminary Foundation institution, is a lighthouse of knowledge and faith devoted to equipping American-based leaders. We aspire to raise the general level of Islamic understanding within the American Muslim community and throughout American society. Let us help raise you to a new level of growth in your desire to live out Muslim ideals of justice, equity and contribution to the common good. Our mission is to be the world’s preeminent community of scholars where generations of religious scholars and ethical leaders pursue the highest levels of knowledge, research and training, rooted in the Quran and Sunnah and integrating the rich traditions of classical Islamic knowledge with Western academic scholarship. Our vision is a world constantly bettered by religious scholarship and ethical leadership. The Islamic Seminary of America, an Islamic Seminary Foundation institution, aspires to be a lighthouse of knowledge and faith devoted to equipping American-based leaders and serving as an authoritative voice for a balanced Islam. 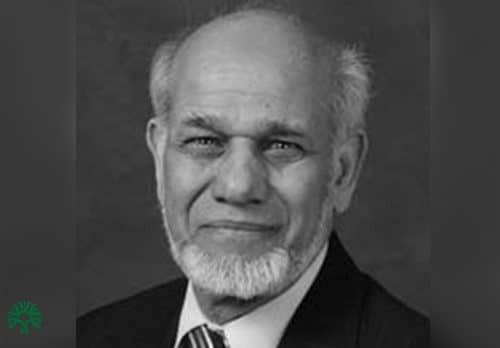 Retired Director of The Fairfax Institute at International Institute of Islamic Thought (IIIT), Dr. Unus has served as President of MSA in 1975 and as Secretary General of ISNA in the 1980s. 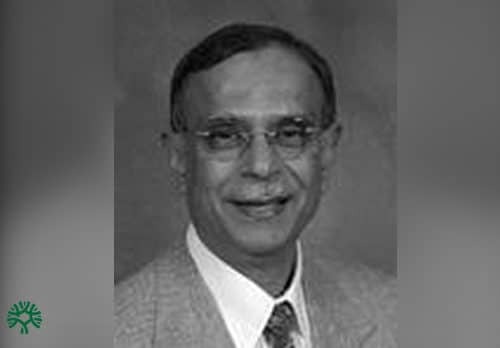 He presently serves on ISNA Board of Directors and is Director-at-Large at United Nations Association of the National Capital Area. He has received life-time service awards from CAIR and ISNA. Dr. Unus holds a PhD from Emory University. Professor of World Religions and Chair of the Dept of World Religions and the African Studies Program at Manhattanville College (Purchase, NY). Dr. Jones’s research focuses on the intersectionality of between Islamophobia and racism. DMin from Hartford Seminary and a MA in Religion from Yale Divinity School. 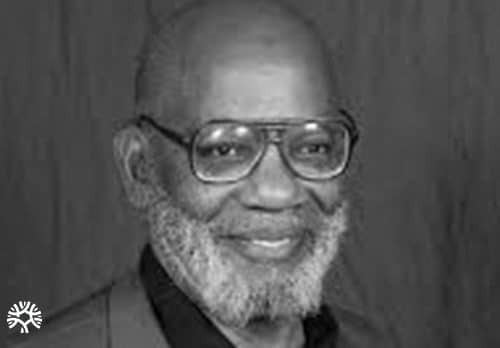 He is President of the Malik Human Services, a marriage counselor for more than two decades and a member of the Association of Professional Chaplains. He sits on the National Board of Directors of CAIR. Dr. Jones is also a certified Youth Mental Health First Aid (MHFA) Trainer. MHFA’s goal is to train people to be able to identify, understand and respond to people with mental health or substance abuse issues. Chaplain Shazeeda Khan has an economics degree from New York University. She began her career as a commodities accountant at a Wall Street firm. She is currently a volunteer chaplain at the United States Federal Correctional Institution in Danbury, CT since 2005 where she serves Muslim women. She also serves as the Director of Islamic Education and teacher for the Baitul Mukarram Masjid of Greater Danbury. 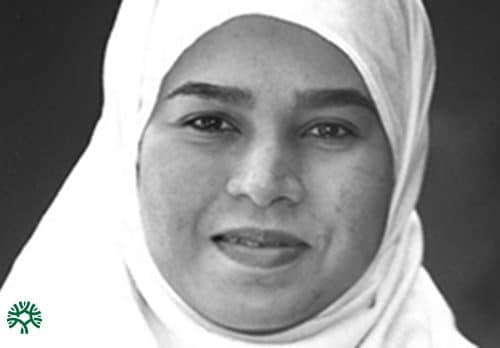 There she develops the Islamic Studies curriculum for the youth ages 5 to 18 and supervises a team of teachers. She also develops halaqa programs for the women. Since 2000, Chaplain Khan has served on the board of the Association of Religious Communities (ARC), an interfaith community service organization. She is currently President and one of the founding board members of the Muslim Endorsement Council of Connecticut (MECC, Inc.). Board member of ISNA Founders Committee. Board member of Islamic Association of Tarrant County (Fort Worth). Founder and Chair of PIOUS, a dawah organization. Orthopedic Surgeon in Fort Worth.